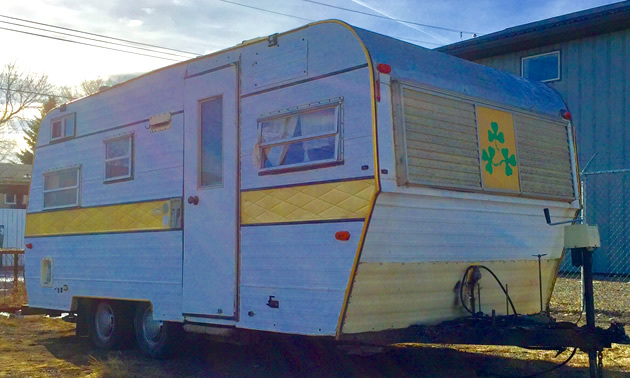 Can any of our RVwest readers offer additional insight on this Little Shamrock travel trailer? So reads a sticker on the back window of this vintage travel trailer called the Little Shamrock, which I found squirreled away in a southern Alberta industrial park. 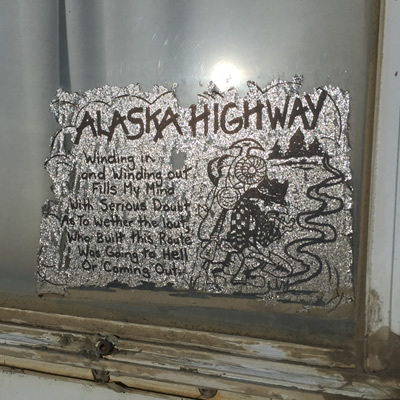 This Little Shamrock obviously has seen its share of camping adventures over the years, including traveling the Alaska Highway, at least once, according to the humourous sticker on the back window and another on the back that says, "Don't follow me, I'm lost too!" — a common refrain of many RVers. This 1970's (?) Little Shamrock travel trailer is another mystery RV unit. It is evidently Canadian-made (according a sticker on its back end), but by what company and when it was manufactured remains somewhat of a mystery. Since this little unit calls southern Alberta home, and it has distinct similarity to travel trailers made by Safeway Shelter Systems of Claresholm, Alberta, it has us wondering if there is a connection between the Tee Pee trailers made by Watson Industries, a predecessor of Safeway Shelter Systems, and this Little Shamrock trailer. 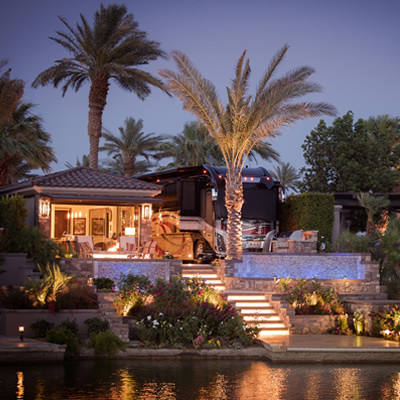 Here is a link to a story we did on the Tee Pee trailer and Watson Industries. While this Little Shamrock trailer is definitely not a Tee Pee trailer it looks like it may have some common heritage. Here's an interesting a side note: in the summer of 2018 over 20 vintage Tee Pee trailers made a trek back to their hometown of Claresholm for the first ever vintage Tee Pee trailer rally. Read about the rally here. 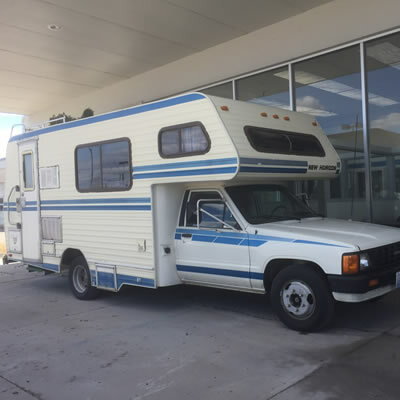 We have also thrown in a picture posted on the internet of a number of Tee Pee trailers and a truck camper unit being delivered to an RV dealership somewhere in western Canada, direct from the Claresholm factory — by truck named Zeke. 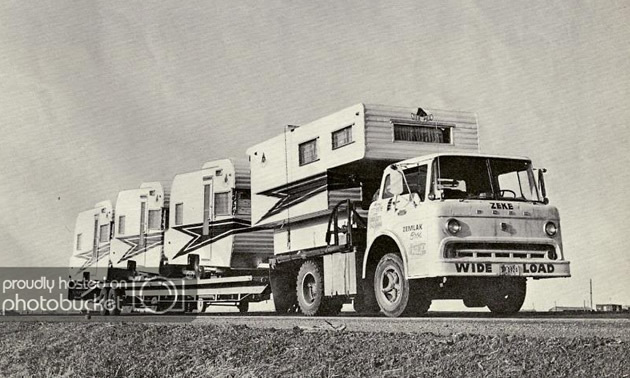 Oh, the colourful history of the early RV industry. Do you have any insight on the Little Shamrock trailer? Is there a connection to Watson Industries or Safeway Shelter Systems of Claresholm, Alberta? Let us know if you can help us solve this "Little Shamrock" mystery. Email us at [email protected]com. When the 1970’s and 80’s RV boom hit North America with it came the creation of motorhomes and camping trailers of every size and shape. Travco enjoyed a large market share of the budding motorhome market. 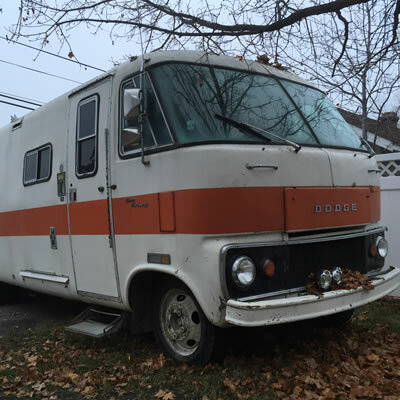 Its success played a part in the demise of more established makes such as the Corvair-powered UltraVan, and opened the market to lower-cost makes such as Winnebago.